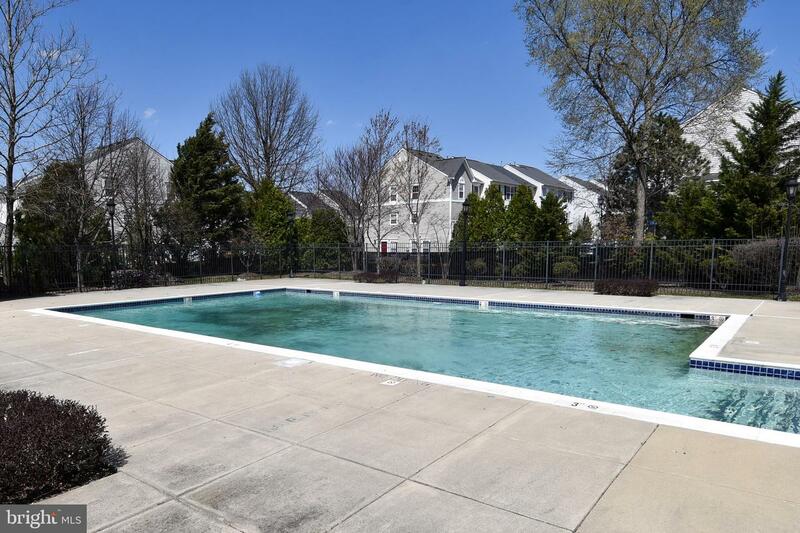 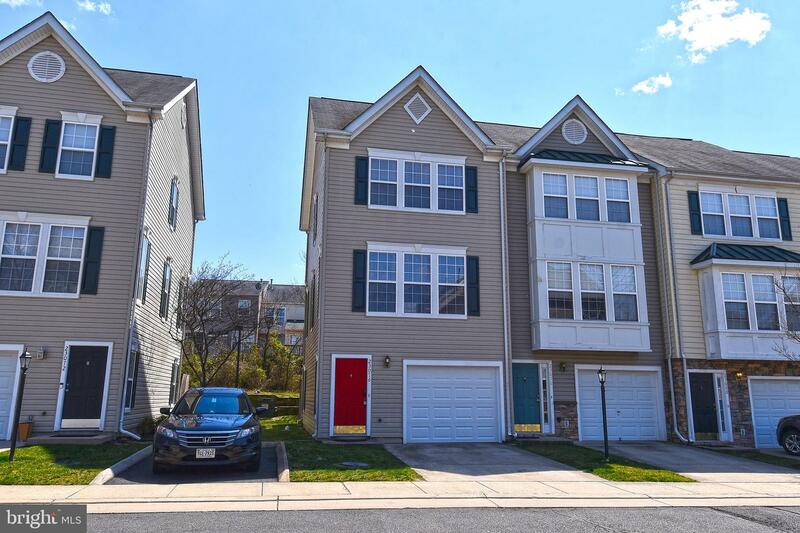 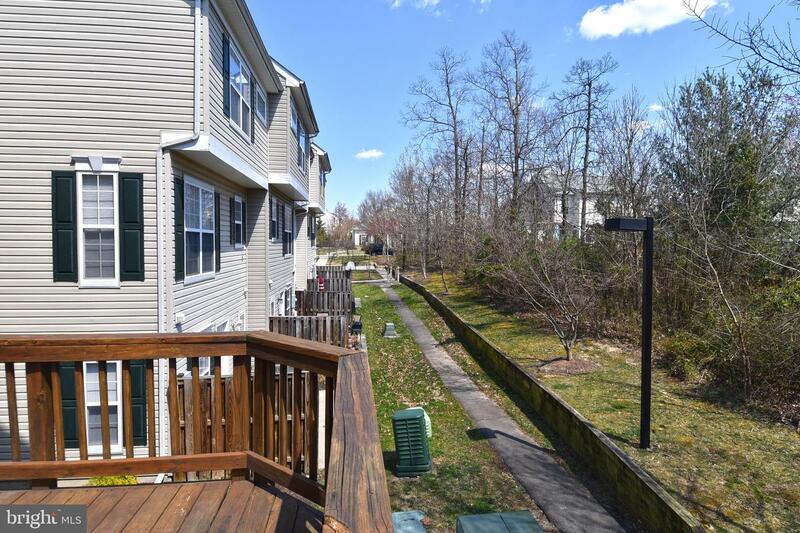 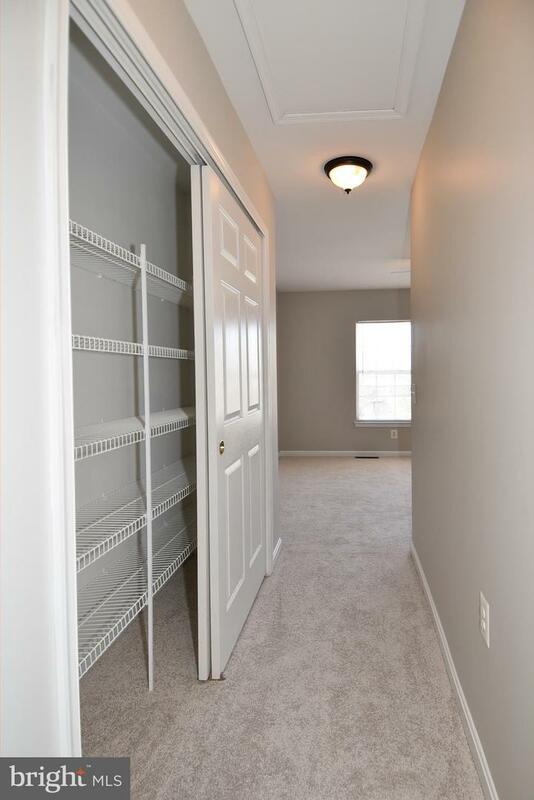 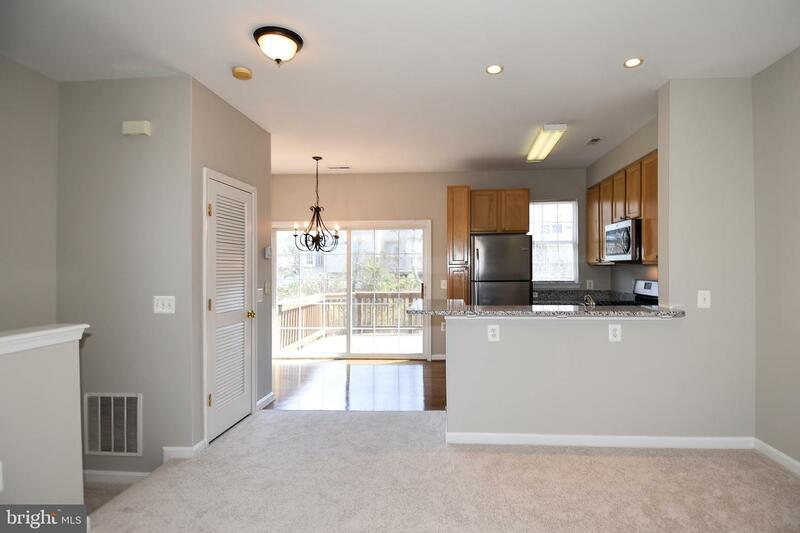 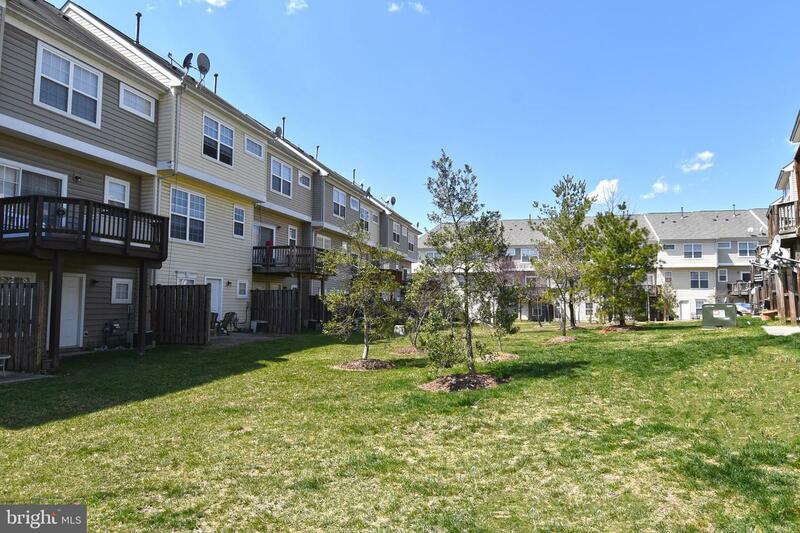 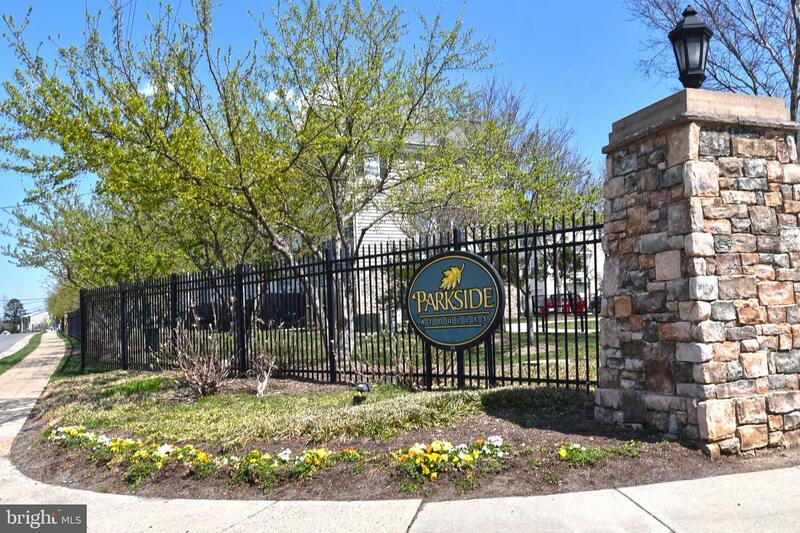 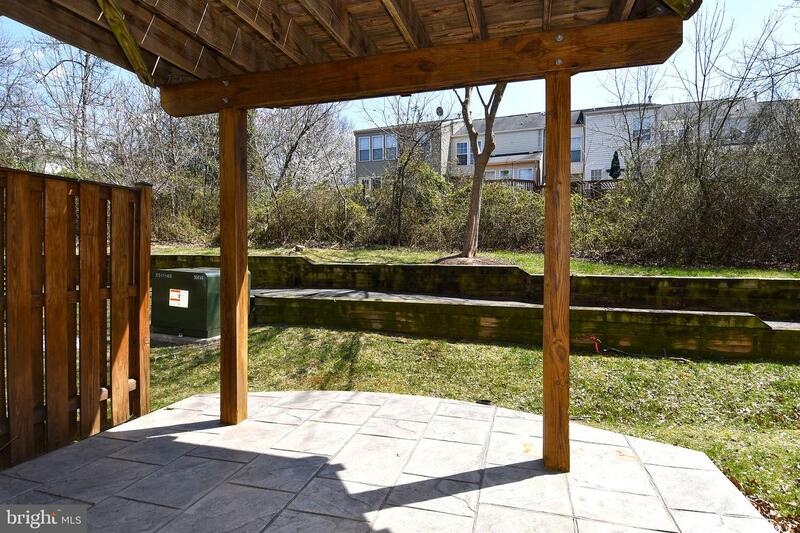 Must see this beautiful End-Unit-Townhome with 3 finished levels and a 1-car garage! 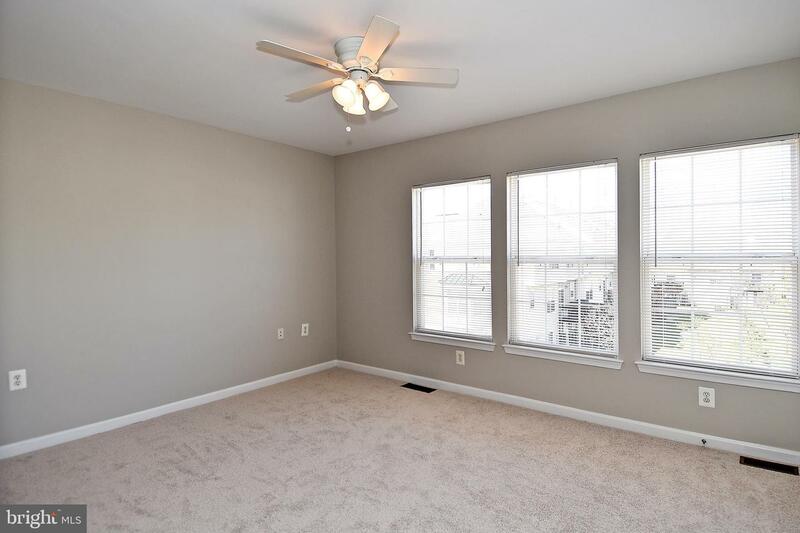 This home is light filled with an open floor plan. 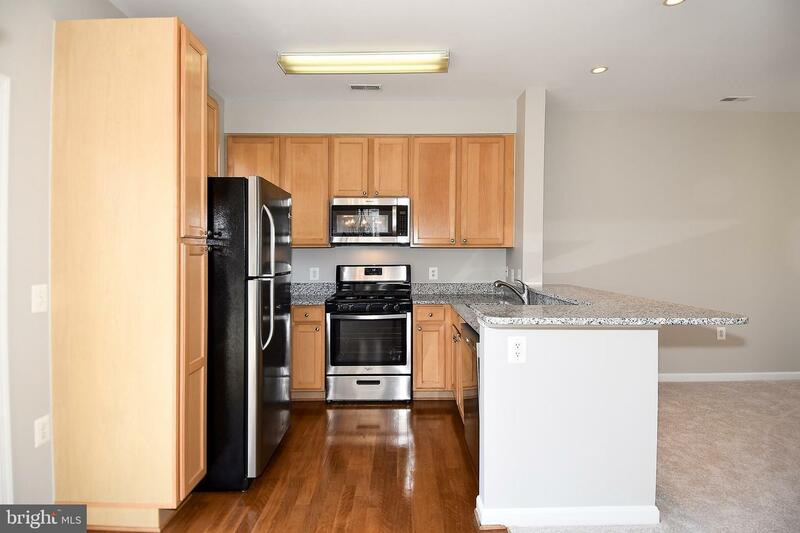 The lovely eat-in kitchen offers granite counters, stainless appliances, a sliding glass door leading to the deck overlooking trees and common area. 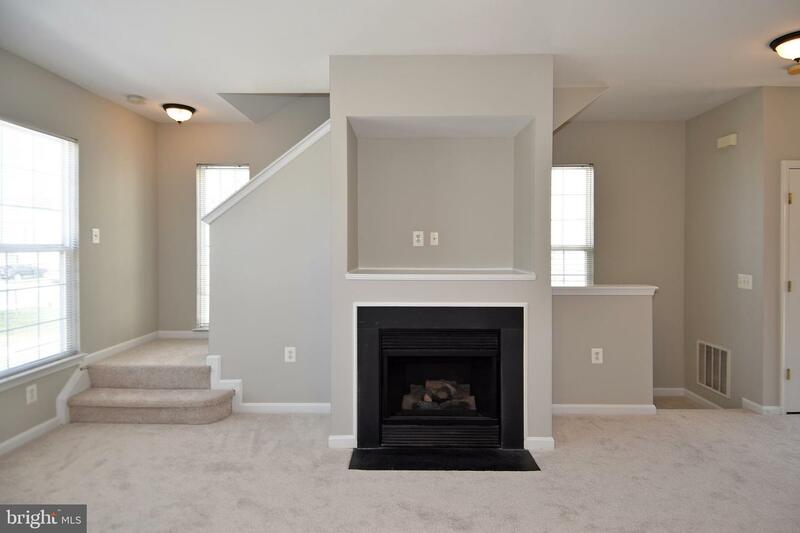 The spacious living room has a built-in shelf over a gas fireplace. 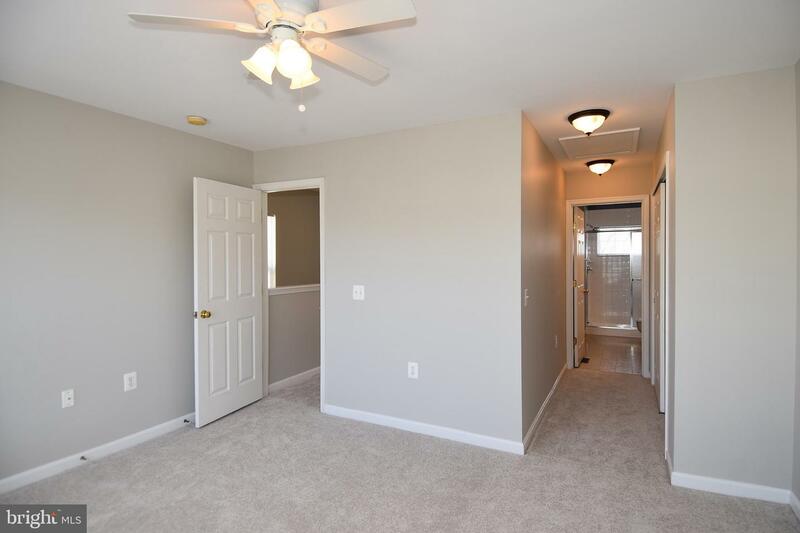 Upper level offers a master suite with 2-closets, ceiling fan/light, and full master bathroom. 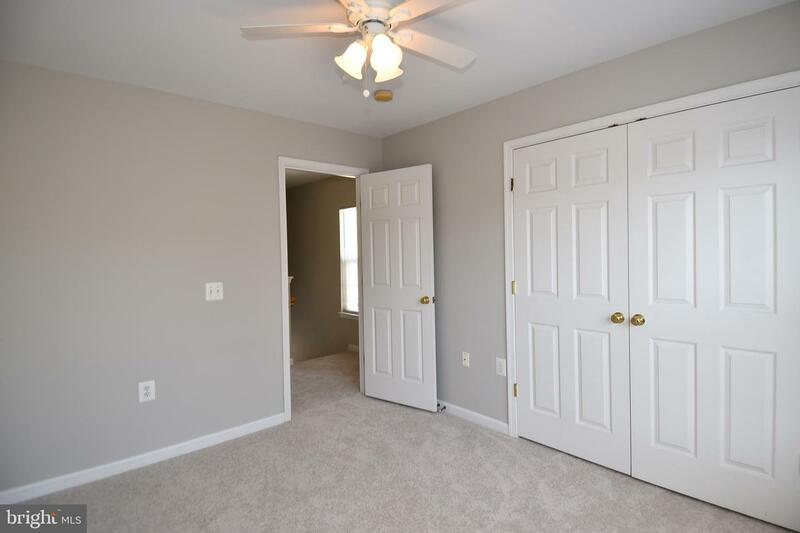 The 3rd level also has a 2nd bedroom with ceiling fan/light and hall bathroom. 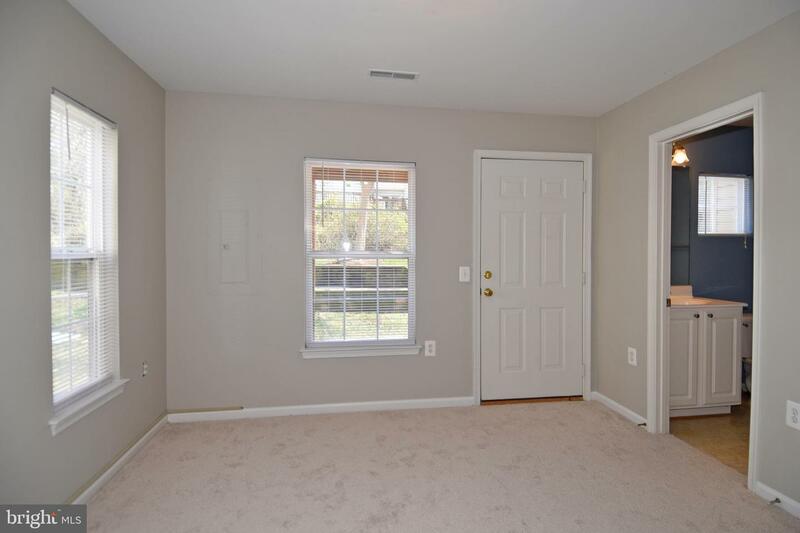 The lower level features a bedroom/office, a separate full bathroom, and door leading to a private patio at the rear of the home. 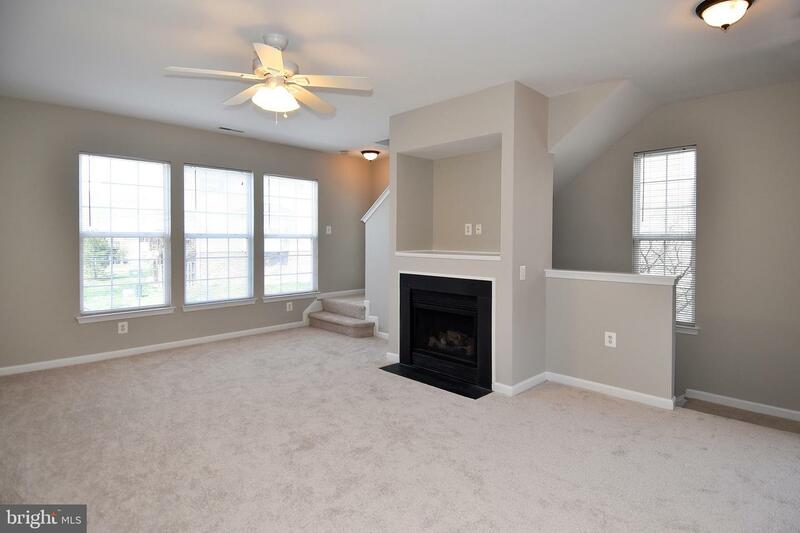 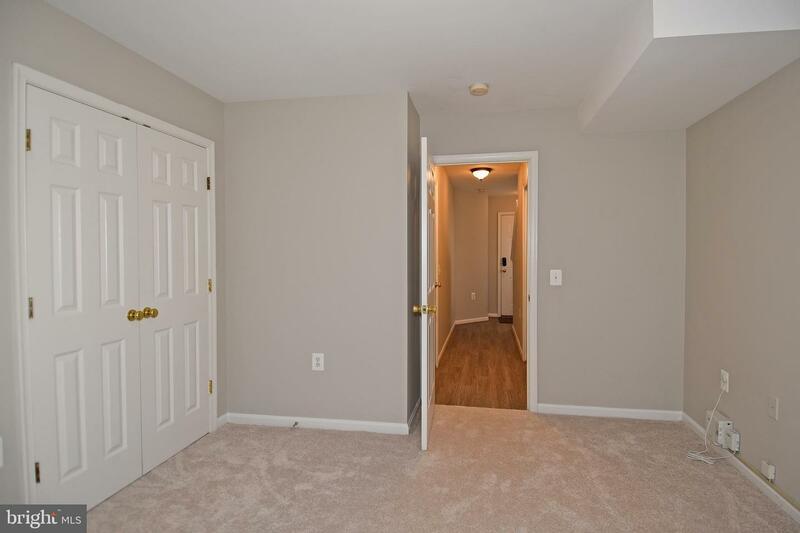 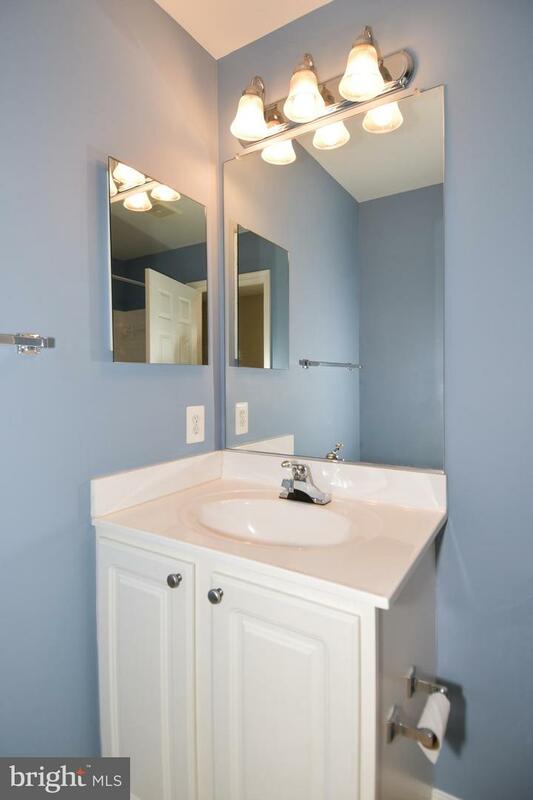 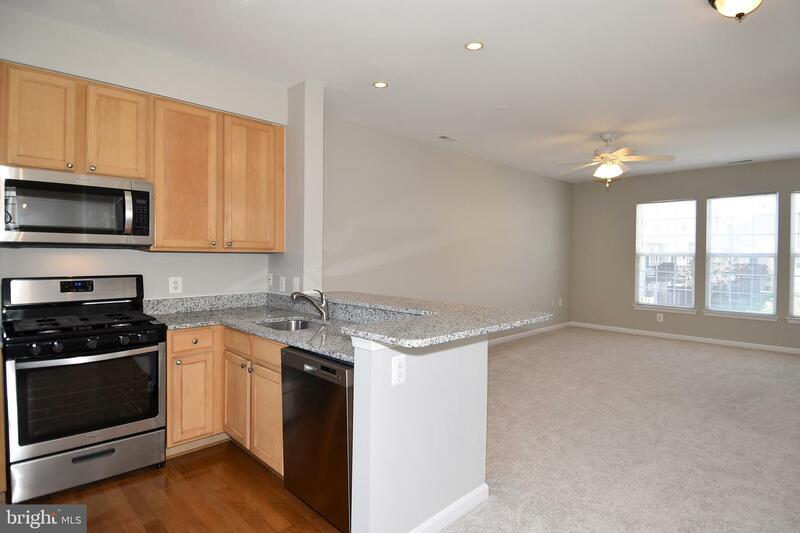 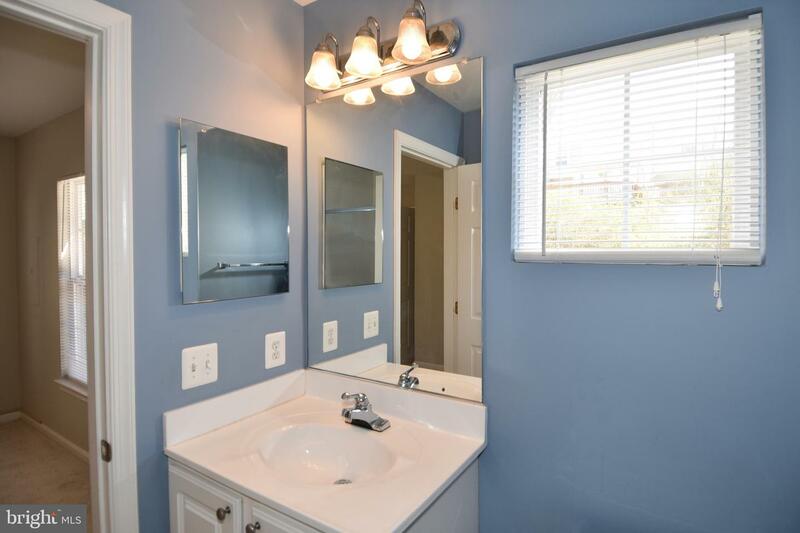 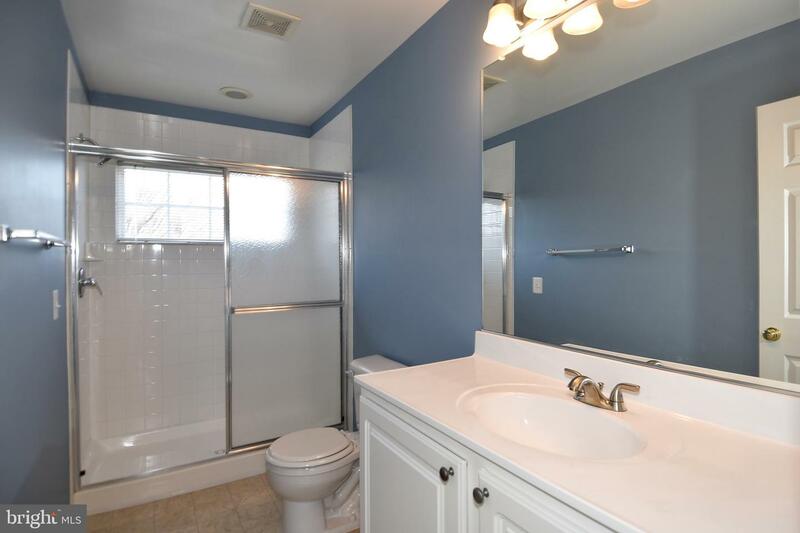 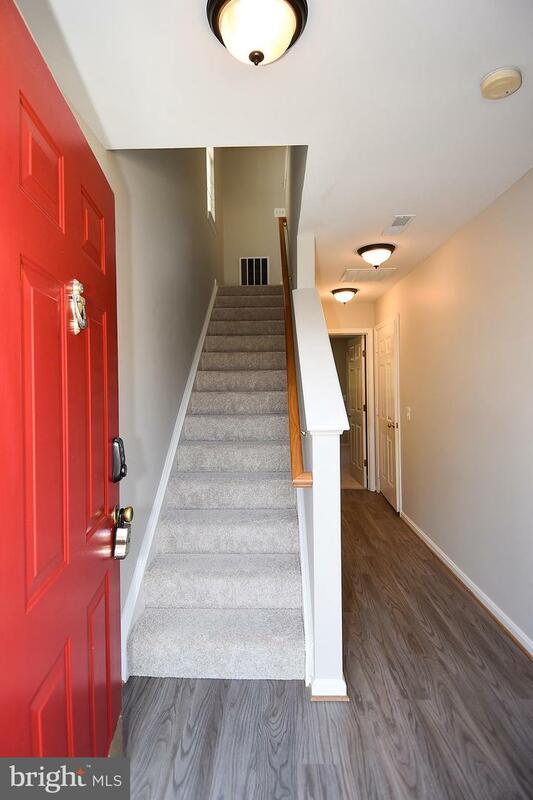 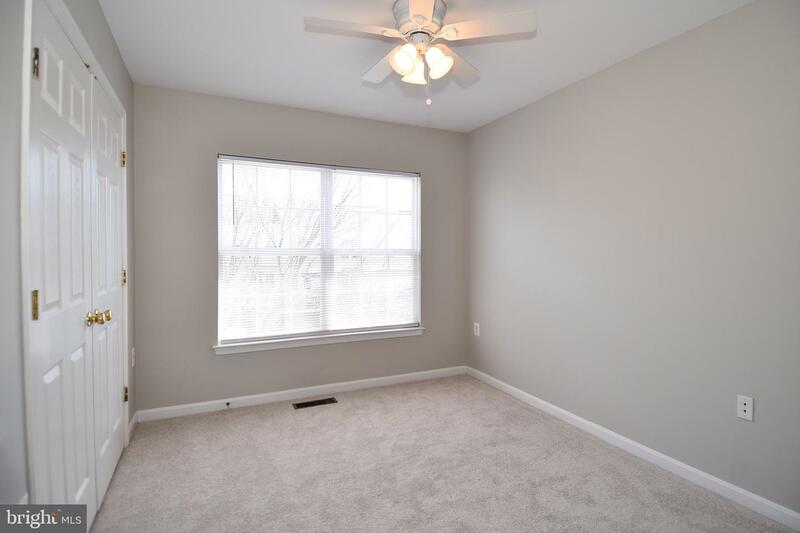 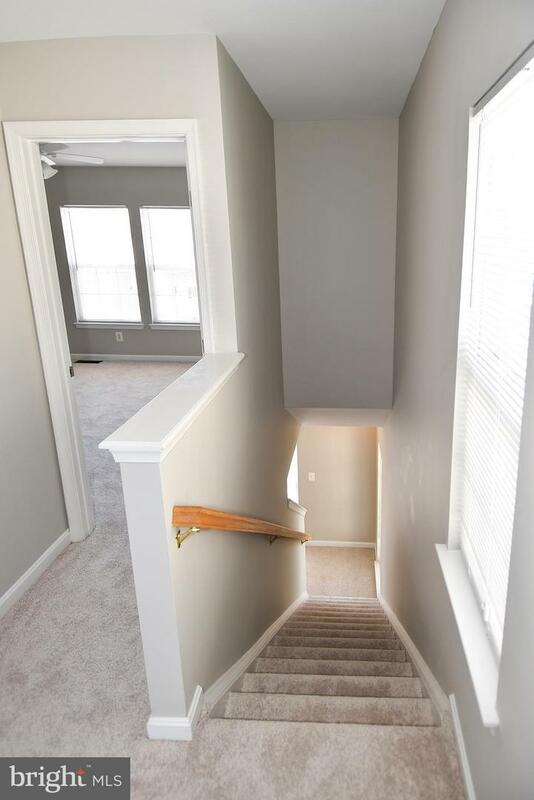 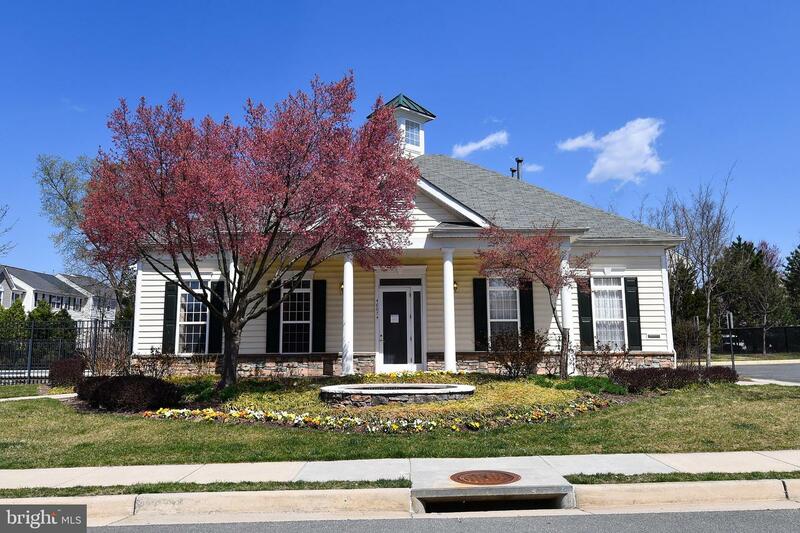 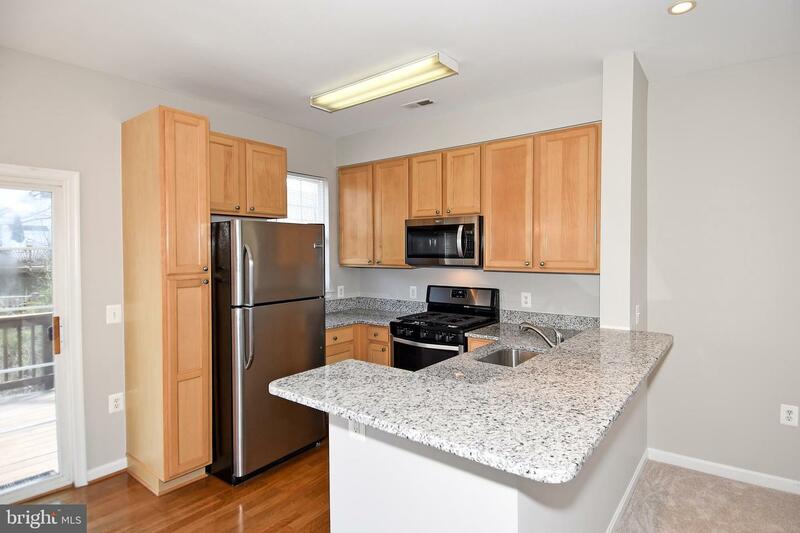 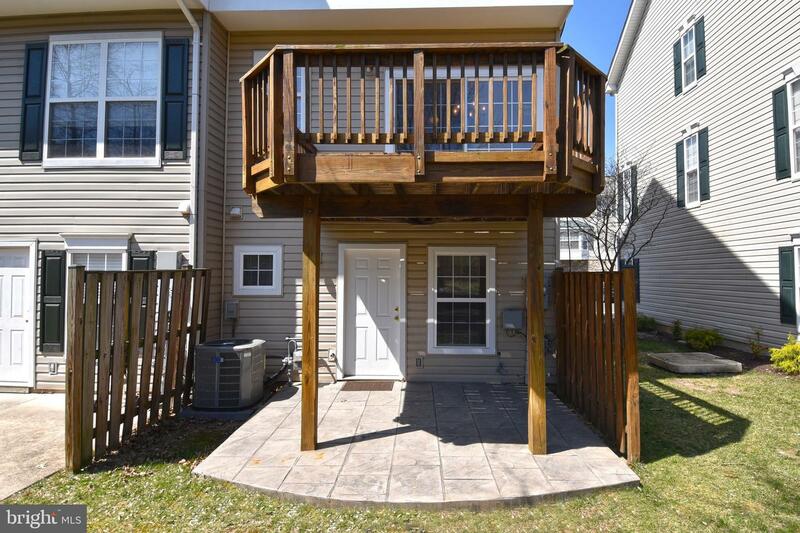 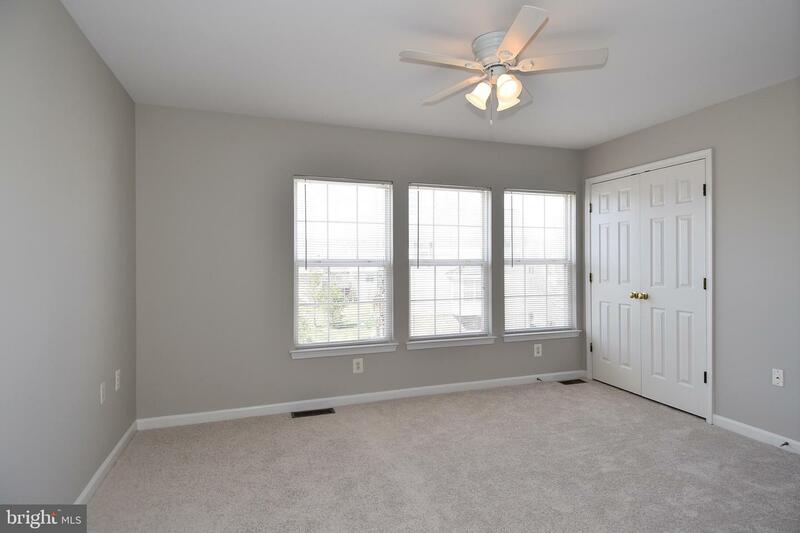 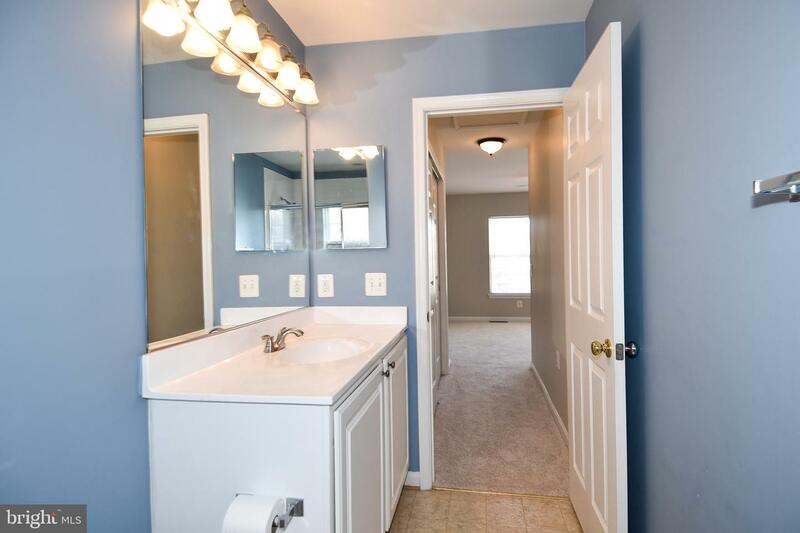 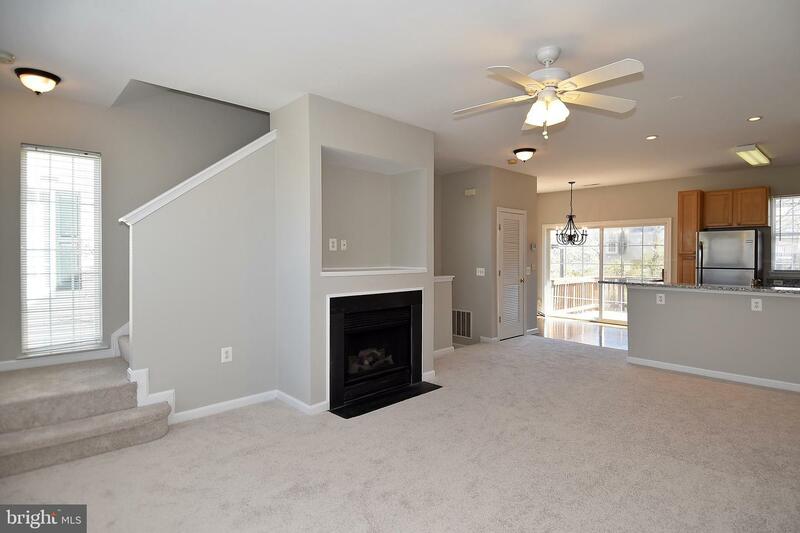 This home features a neutral paint palette, new carpet, new/newer kitchen appliances, HVAC replaced in 2015, updated lighting and smoke detectors 2015. 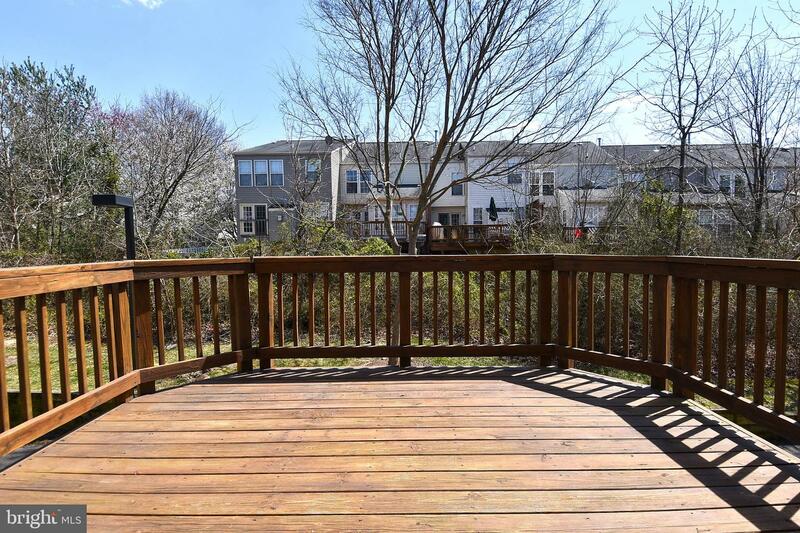 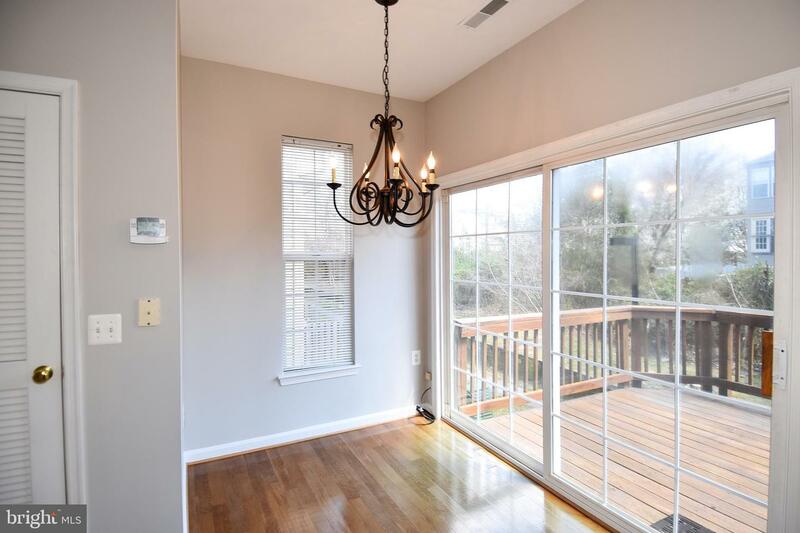 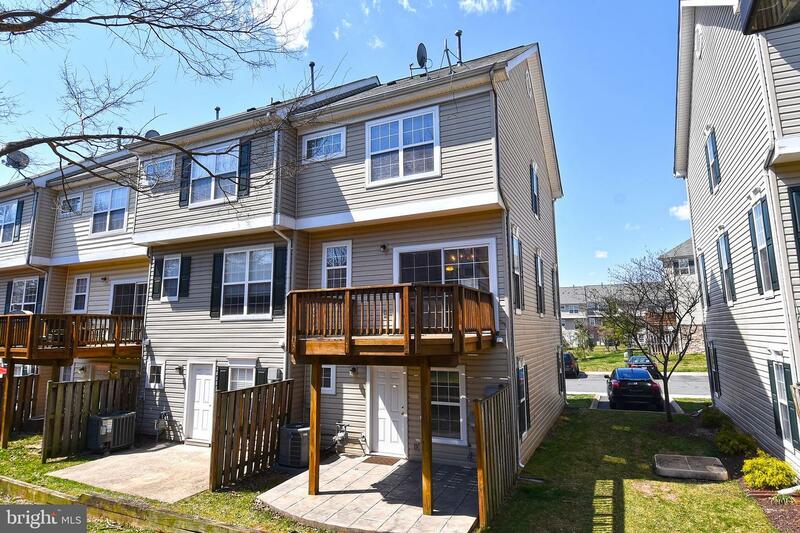  Another big plus is this home's location as it is close to the Town of Herndon, the new Silver Line metro, Dulles Airport and major commuter routes (Routes 28 and 267). 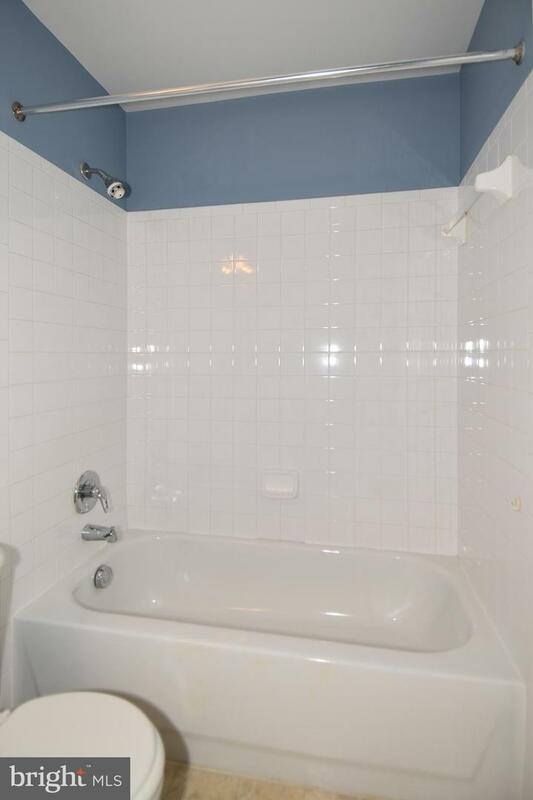  Listed by Jo-Ann Hoovler of McEnearney Associates, Inc.